Top Picks is a weekly meme that we do here at Scorching Book Reviews. In this post, I highlight the Romance books that I want to read that are released this week. They are books on my TR pile and only books we are interested in spending money on. Status on TR list: Pre-ordered. This is the UK cover (out on Thursday) but it releases on Tuesday everywhere else. I can’t wait for this book – one of the best UF series I have read. Do not start at this book – there is a very complex series arc. Status on TR list:On the list. I am unsure if I have to read all of Vlad’s series first but I do want Ian’s book! Status on TR list : Second chance romance with a single Dad – on the list! 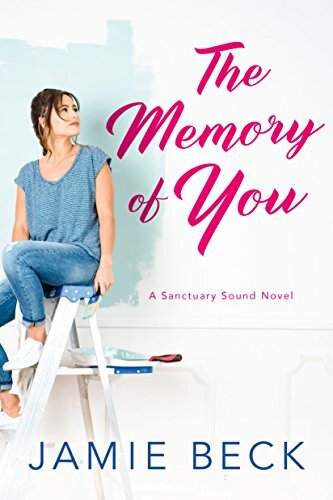 When Steffi Lockwood returns to Sanctuary Sound to start over, she has no idea she’ll also get a second chance with her first love. Steffi Lockwood has survived more than most. Recovering from an assault, she returns to her coastal Connecticut hometown to rebuild her life the best way she knows how: with her hands. But starting a remodeling business with one longtime friend puts her in the middle of a rift with another. Worse, being hired by her ex-boyfriend’s mother forces her to confront old regrets. Although Steffi and Ryan are different people now, dormant feelings rekindle. But when Steffi’s secrets begins to surface, will it bring them together…or tear them apart for good? 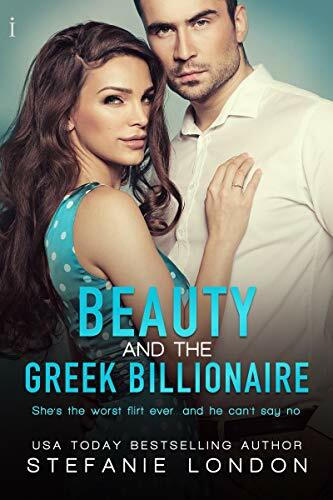 Status on TR list : I couldn’t resist this blurb – Stephanie London is an author I’ve enjoyed before so it was a no-brainer. 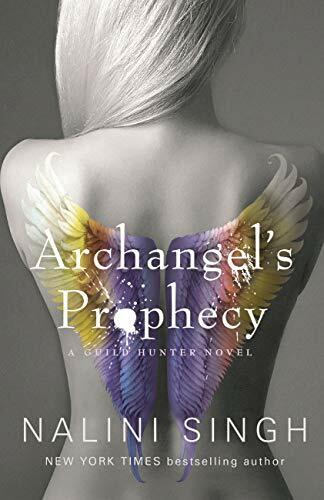 The Archangel’s Prophecy cover is gorgeous. I way behind on this series.